KnightHawk Protection’s elite Special Service Unit (S.S.U.) has deployed nationwide to aid our clients in managing and protecting disaster areas, and for other specific needs which are not usually covered by your typical security company. Prospective S.S.U. team members undergo extensive tryouts and training through a comprehensive certification process to ensure our clients receive the most highly trained professionals available in the field. Each of our experienced S.S.U. 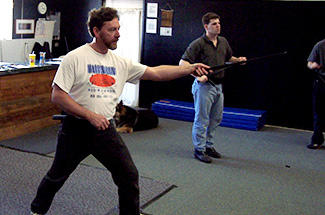 agents are carefully selected after completing their training and are fully certified. Contact our S.S.U. unit for more information. 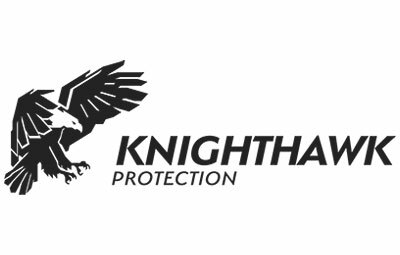 KnightHawk Protection offers professional security consulting services to our clients world wide. We have extensive experience in helping companies and organizations of all types and sizes understand, prepare for, and mitigate potential risks. Contact us for more information on our security consulting services.